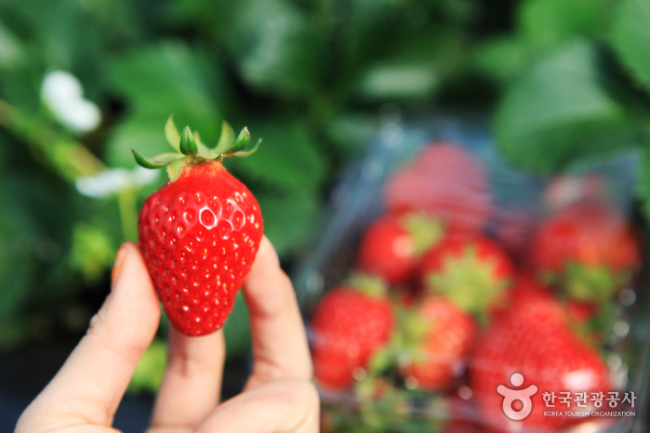 Exclusive events for bloggers are on offer at blog.naver.com/yp--nadri. Up to 50 teams can participate. Korean Folk Village hosts the “Welcome to Joseon” Variety Festival each spring, with this year‘s event being held until June 18. 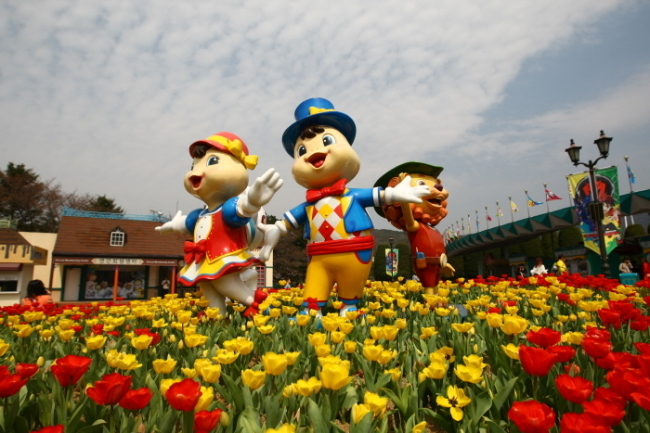 Programs include parades and performances as well as hands-on activities and cast members -- dressed in Joseon-era clothing -- wandering freely throughout the park to interact with visitors. 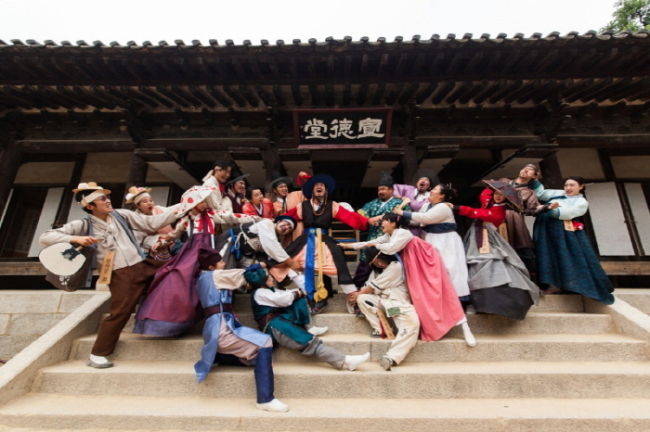 The hands-on activities include face painting and Joseon travel log stamp tour. Visitors can also view special performances like the parade and fusion “madanggeuk,” traditional outdoor play. The visiting hours are from 11:00 a.m. to 8:00 p.m., and the fees vary depending on the program. 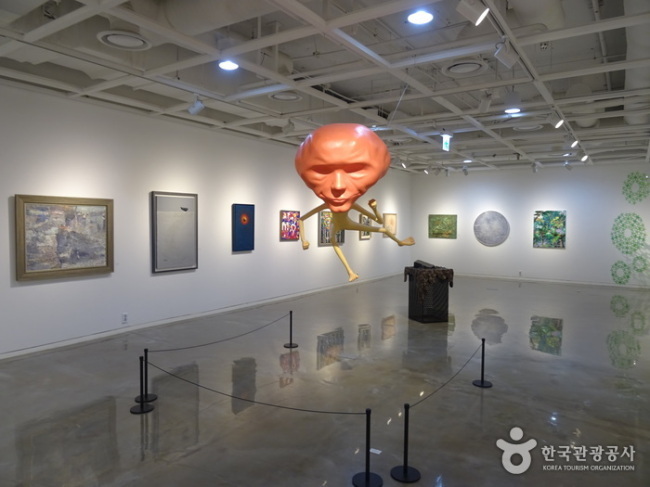 Korean or English-speaking visitors can find detailed information on the location at www.sejongpac.or.kr. For more information, call the travel hotlines at 1330 for information. Busan Port Festival has been held annually since 2008 to introduce Busan Port, and offers a variety of programs, combined with Busan port-related industry, culture and education. Related corporations, organizations and universities also take part in the festival. 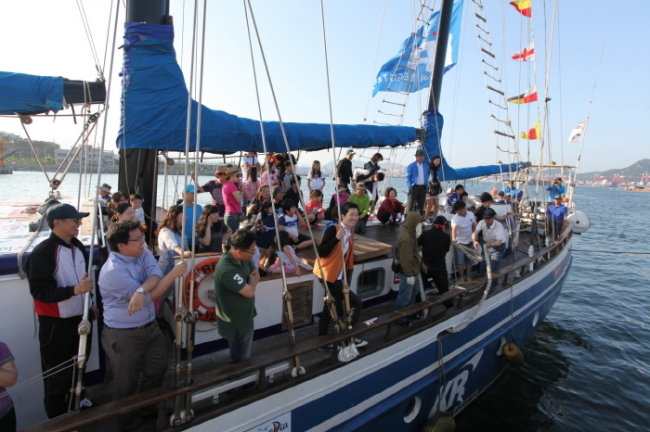 One of the programs featured at the festival is the Busan Port Tour, in which visitors get on a ship to see North Port. Another popular program is the chance to board Navy and Coast Guard vessels, both of which are rare opportunities. The event is open to visitors of all ages, free of charge. For more information, visit www.bfo.or.kr for information in Korean or English, or call the travel hotlines at 1330.